Feel like you are moving into a brand new oceanfront Condo. Open floor plan remodeled in 2016. Huge kitchen with center island and custom cabinets and top of the line appliances. Master bedroom offers spa-like master bath with addition of walk-in closet space. Impact resistant windows throughout, new a/c, all new recessed LED lighting, state-of-the-art digital technologies incorporated throughout.This extravagant full service building features only the finest amenities; 2 resort style oceanfront pools w/ patio bars; state of the art fitness center w/ ocean views; 4 separate men's & women's saunas & steam rooms; 2 grand social rooms available by reservation; a gorgeous restaurant that serves breakfast/lunch daily & has a full bar; handsome billiard room & library; oceanfront cabanas.. Directions:Cameno Real east to A1A, south to The Addison On The Ocean on the east side. SchoolsClick map icons below to view information for schools near 1400 S Ocean Boulevard #N-902 Boca Raton, FL 33432. 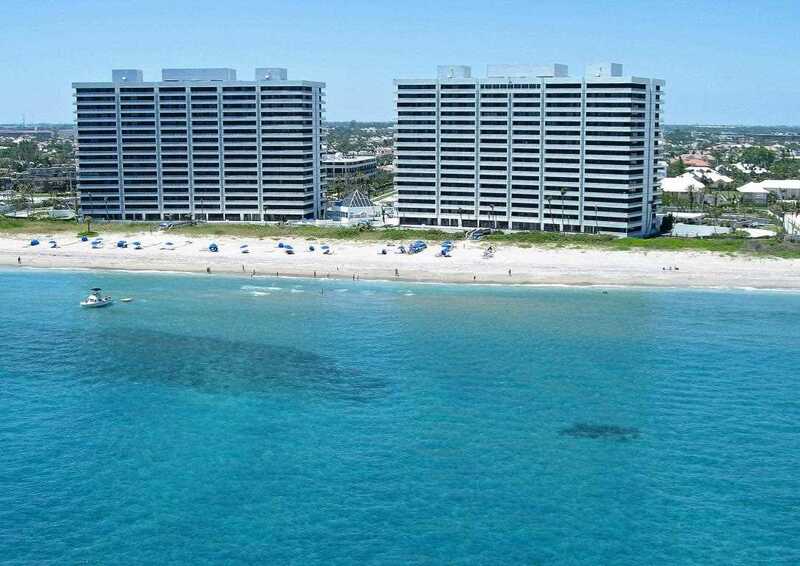 MLS # RX-10396568: This property at 1400 S Ocean Boulevard #n-902, Boca Raton, FL 33432 is located in the Addison subdivision and is listed for $2,025,000. MLS # RX-10396568 has been on the market for 459 days.